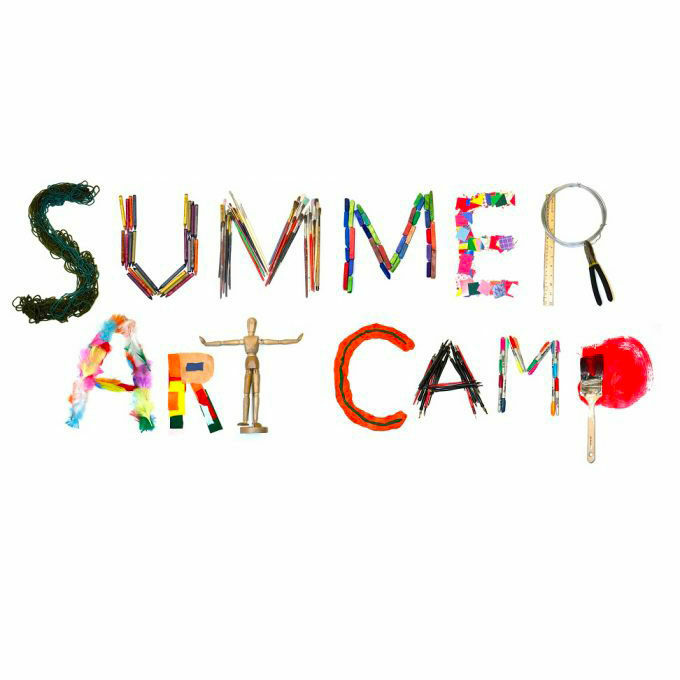 Art Escape Camp is a FAI tradition where kids enjoy a week filled with creative workshops in the visual arts. 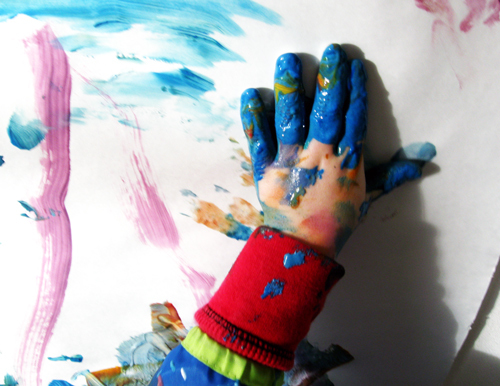 Students will rotate through 4 workshops each day where they will draw, paint; create with clay, mixed media and more.  The FAI faculty, composed of professionals certified in their areas of expertise, creates an environment which makes learning fun and enhances self-esteem. All campers will receive a camp t-shirt. Please bring a sack lunch each day. 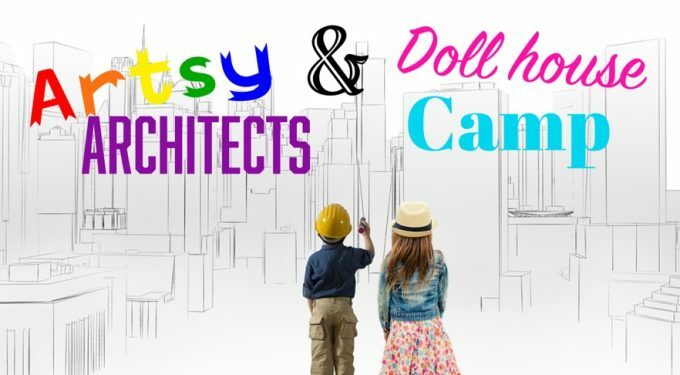 Students will collaborate with industry professionals to develop performance skills, performing techniques and the actor’s rehearsal process by exploring actor’s tools, theatrical traditions, movement, music and theatre techniques. 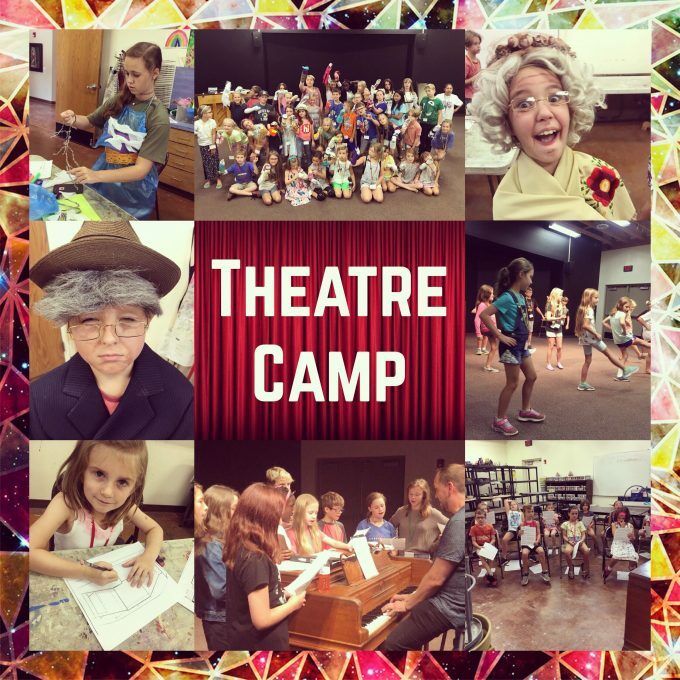 All theatre attendees will receive a week full of entertainment and a theatre camp t-shirt!